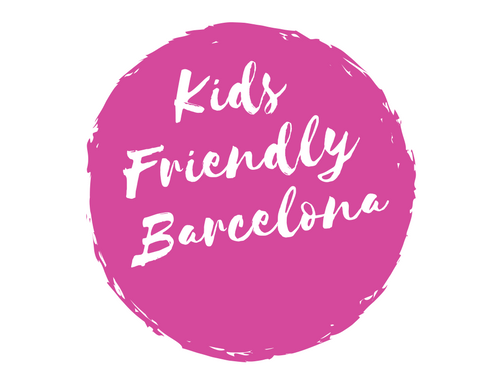 Drinks friendly with kids ! Want to visit "Parque Güell"? One of Barcelona's most visited sight. One advice : book tickets online in advance because it's very likely to be fully booked when you arrive. At "La Terrassa del Mar" you can find a fun outdoor area with slides and labyrinth for kids to play. If you haven't been yet, don't miss the opportunity to go to "Jardins de la Torre de les aigües" aka "la Platja de l'Eixample" (Eixample's beach) in Roger de lluria 56, it is close to Paseo de Gracia. Every year for the Merce festival a lot of museums offer free entry for everybody. Want to visit “Parque Güell”? One of Barcelona’s most visited sight. One advice : book tickets online in advance because it’s very likely to be fully booked when you arrive. At “La Terrassa del Mar” you can find a fun outdoor area with slides and labyrinth for kids to play.